Savannah is full of hidden little treasures just waiting to be discovered. One of those is Little Tybee Island. 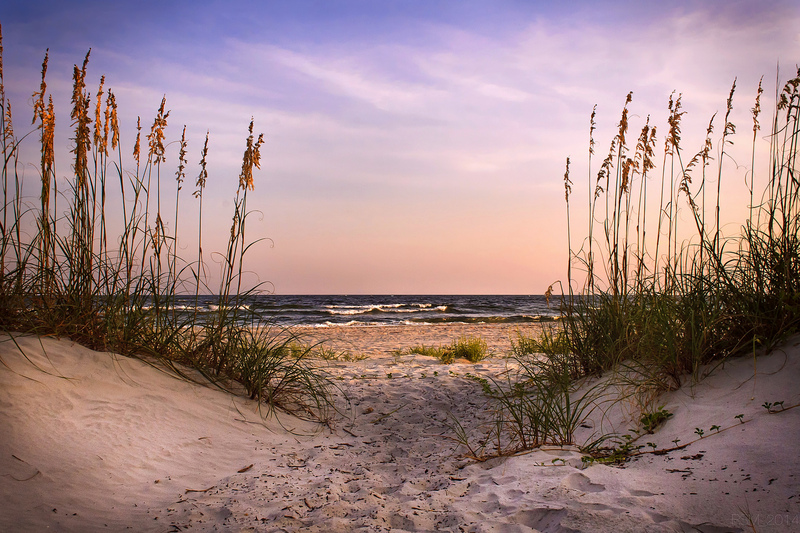 When you come to stay with us at the Presidents’ Quarters Inn, you will have not only the opportunity to explore beautiful Savannah but also Little Tybee Island. Take a day and escape from the hustle and bustle of downtown Savannah to take an adventure. Here is all you need to know about kayaking to Little Tybee Island! Little Tybee Island is a chain of inland hammocks and small barrier islands connected by a maze of tidal creeks. Largely deserted even in summer months, the area is accessible only by boat. Little Tybee Island is a pristine, unoccupied nature preserve. The little island is visible from the south end of Tybee Island. Funny thing is that “Little” Tybee is actually more than twice Tybee Island’s size. Between the islands is Tybee Creek and Inlet. 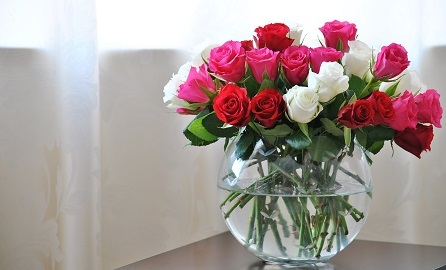 People that wish to visit the island can use a local charter service, like Sundial Charters. This unique wilderness preserve is abundant with rich coastal salt marshes, picturesque beaches, and natural dunes and forests of live oak, pine, and palm. For all you wildlife enthusiasts out there, you are going to love the abundance of wildlife that the little island holds. Wildlife includes egrets, herons, white ibis and the endangered Woodstock. Roseate spoonbills, ospreys, and bald eagles are also often seen. Dolphin, raccoon, gray fox, mink, feral pig, deer, and alligator can also be spotted on the island. The thing that makes this little island so unique is the fact that it can only be accessed by boat or kayak. Guest can take a kayak tour and boat charter to Little Tybee. Once on the island, you can wander through the beautiful wilderness. For the truly adventurous, take a couple days and camp on the picturesque island. Take the family out to the island for a day of fun activities. 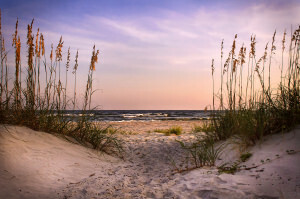 Beach recreational activities are permitted on the island, such as picnicking, shelling, and fishing. Put together a grand picnic basket and hit the beautiful white sandy beach! Nothing beats getting away from the hustle and bustle of the beautiful city of Savannah to explore one of nature’s most exquisite places. Kids and adults alike will enjoy a trip to this mysterious island. As you are planning your trip to Little Tybee Island, do not forget to find a place to stay during your time in the area. Right in the heart of Savannah’s historic district, the Presidents’ Quarters Inn is conveniently located near everything the city has to offer. 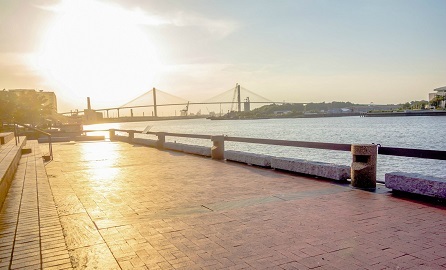 You can also download a free copy of our Vacation Guide to Savannah to learn about all of the other fun activities and beautiful views that Savannah has to offer. 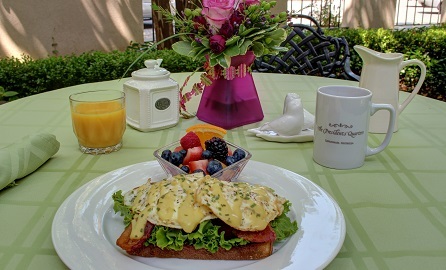 Before you head out to Little Tybee Island, the Inn will feed you a signature gourmet breakfast, featuring delicious freshly baked muffins, pastries and breakfast breads, homemade granola, sweet dishes such as croissant French toast, and egg dishes such as traditional eggs benedict and homemade quiche. 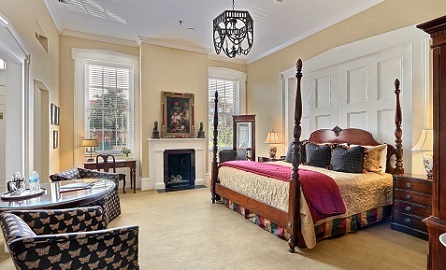 Choose from any of the 16 rooms that our Savannah bed and breakfast has to offer. You can book your stay today to help ensure that you will have an unforgettable trip!